Speech Therapy – Littlefield Physical Therapy Inc. Welcome to the Speech Department at Littlefield! Our speech therapists help children with their communication skills to specifically address articulation and apraxia issues, receptive and expressive language delays and/or use of augmentative communication. Our primary goal is to help children communicate, develop interpersonal communication skills and to enjoy the process of developing these skills as they grow. 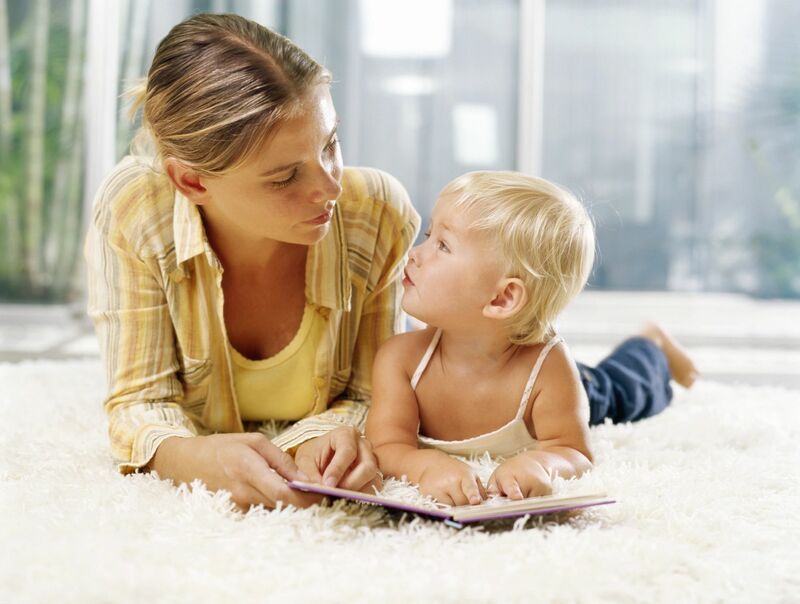 An important part of intervention includes teaching parents and caregivers skills to stimulate their child’s communication skills. We are here to help support you and your child to improve communication skills. If you have completed the evaluation with one of our Speech-Language Pathologists and the therapist has recommended services we cannot wait to get started helping your child reach their goals. If you have not had an assessment appointment please contact our scheduling department at 855-469-7275.